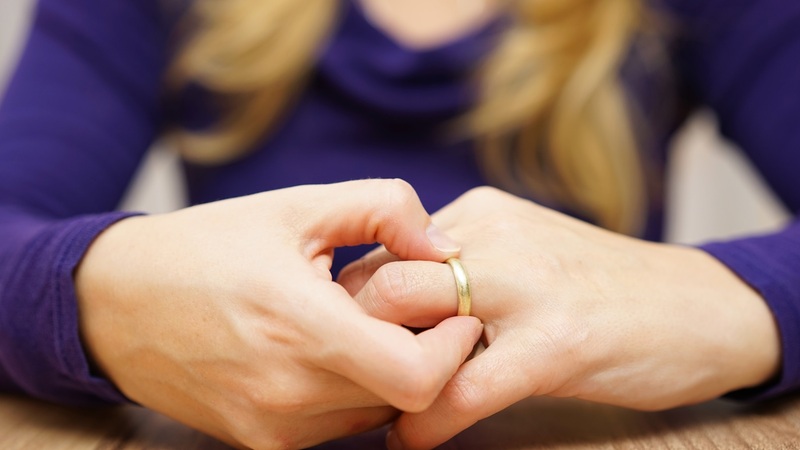 When dealing with a Las Cruces Divorce, there are many questions. You may think about what’s going to happen after you file. What’s going to happen with the home you shared and how do you go about making a decision or contacting the right professional? What if I could offer you 7 tips……. ……In this quick article I will give you 7 tips that will potentially help you decide what to do with your property. Should the House Be Sold? 1. Should the House Be Sold? Does it make sense to continue owning the house jointly with your Ex? Can you continue to keep paying the mortgage, taxes, and maintenance? How long do you plan on living in the house if you decide to keep it? How much are you willing to give up if you keep it? The most common thing that we have seen happening during a Divorce in Las Cruces is that the Ex Husband leaves the house to his wife so that she can continue raising their kids in it. Sometimes HE will continue to help pay the mortgage and move out into an apartment while things get finalized or get better financially. Your decision should be based on many factors, but first you need to know what your spouse would like to do. Some people see a divorces as an “All Out War” but if both parties are civil; things can be done the nice way. Talk with your spouse and decide what he or she is willing to do. If there is no civil way of making a decision, then a Las Cruces Divorce Attorney might have to come into play. If both parties agree to one of you staying in the home then you need to decide who is going to pay for the mortgage or how it’s going to be split. You can also decide to buy out your spouse and allow him or her to be debt free after they leave and have the opportunity to get his or her own house in the future. But how do you know if it’s worth it to SELL the house? If you think that after selling the house there will be enough money left over for each, then selling the house would be a good option. You can both walk away with half and half of whatever was left over. You might also break even which for some people is okay because they just want to get rid of the house and walk away CLEAN. A divorce is a matter that should be handled privately but sometimes it’s difficult to keep it within the immediate family. 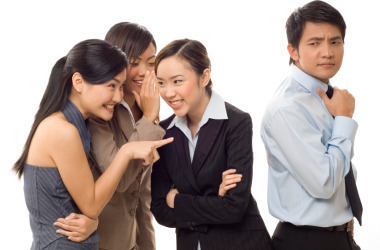 Before you know it, everyone knows you’re getting divorced. 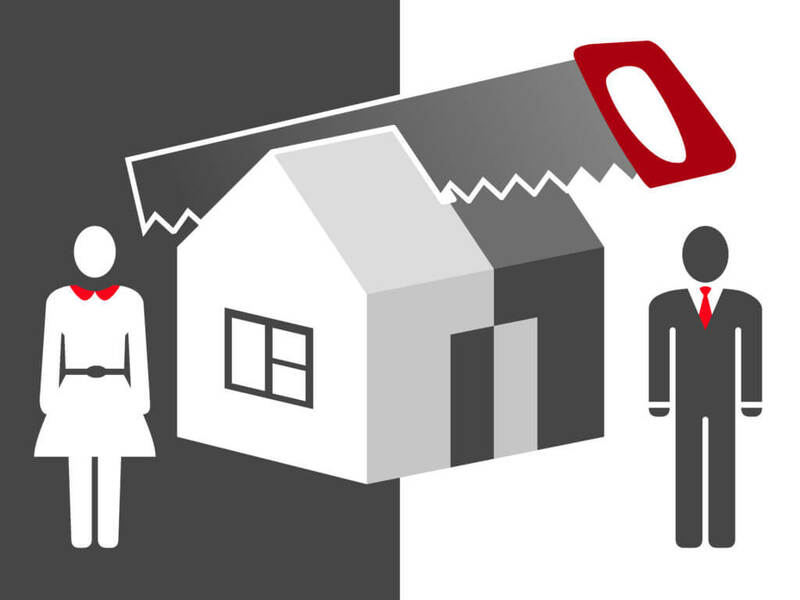 In the case of selling your property; your Las Cruces Real Estate Agent s should know to keep your divorce a secret. You wouldn’t want for the BUYER to find out that you’re desperate to sell would you? In fact, when listing your home for sale, you should still stage it like if you were both living together. Leave pictures frames of both in the photos etc….. This is only if you decide to stage it. You can also decide to leave it vacant. 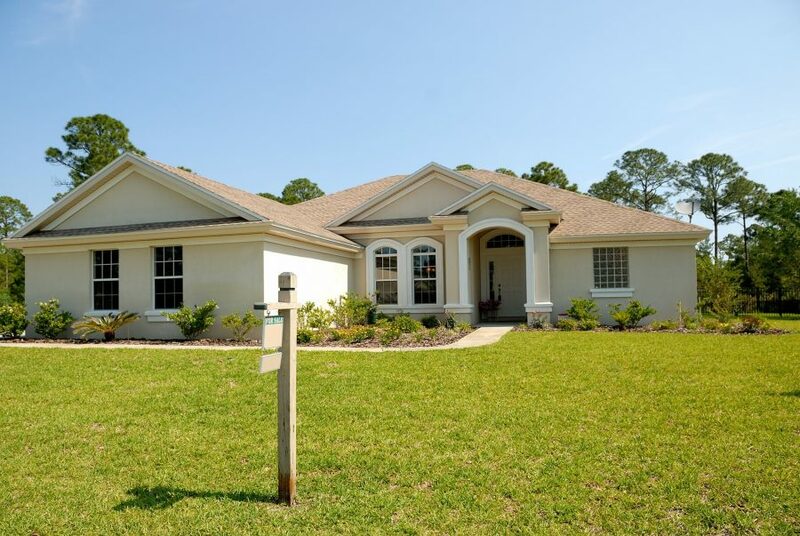 If you and your ex decide to NOT sell the home and hold off so that your children continue living in the same house until they are old enough to move out on their own, you have to keep in mind that the one staying in the house can be stuck paying the mortgage payment and will probably not qualify for another home mortgage. This is where consideration for your ex comes in. Is it Emotionally worth staying in the house? Can I afford the monthly mortgage payment, insurance, and taxes? Will me and my children be happy if we continue living here? Will my spouse be fine with leaving to an apartment or another house? 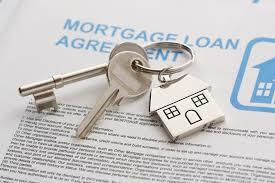 It’s quite simple to get your name off the deed, but not off the mortgage. If you decide to keep the house and one of you stays in the house and ends up NOT paying the mortgage, then both of your credit scores will be affected. What’s recommended to completely separate both of you from the property and mortgage if you decide not to sell is to refinance into a new mortgage loan…. meaning you should be qualified to apply for the loan application separately and pay the refinancing fees along with the risk of paying higher rates. The spouse moving out can agree to keep his or her name on the mortgage for a time so that you can keep the home in order to apply for a new loan. 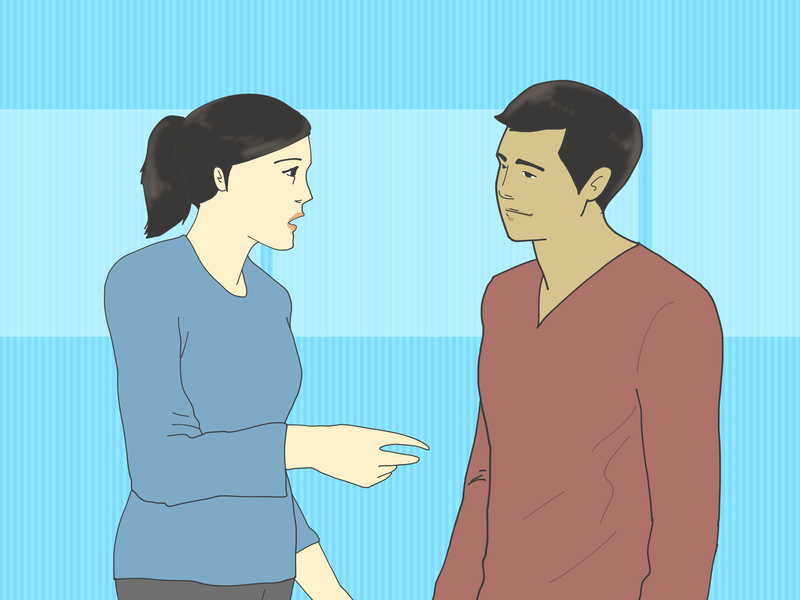 There are a few ways of doing this but you just have to talk it out and try to negotiate something that will benefit both of you during a Las Cruces Divorce. If you both decide to sell the house and it DOES sell, you each need to decide individually whether you can afford to pay a monthly mortgage payment. Now that you’re both living separately…. you’re either going to be paying rent, living with a family member or will end up buying a new house. Can you afford it though? What we see regularly when the parties decide to sell the house is that both end up living with family members for a while, or in a small apartment. It’s not easy being on your own anymore. In the United States, a Family Law Attorney Real Property Lien (FLARPL) means the client gives his or her attorney a lien against his or her share of the house in order to cover attorney’s fees if he or she is low on money. However, it can also be a challenging process for the both of you. For example, a FLARPL will remain in effect even after the house is transferred to the spouse who did NOT sign it. He or she has to pay off the lawyer or let the cloud remain on the title. 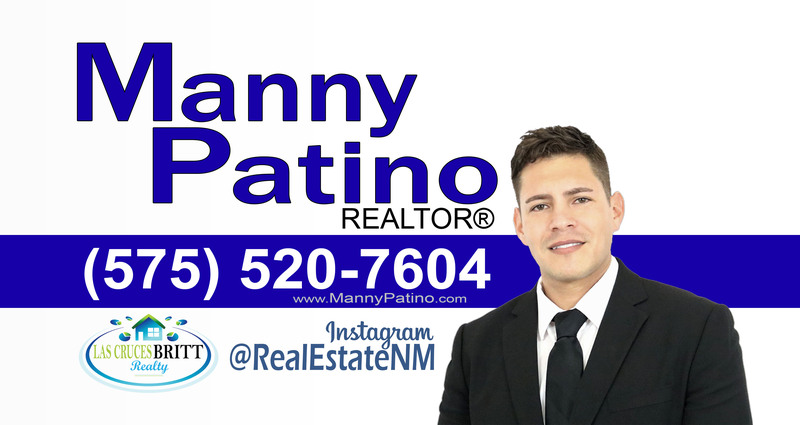 Remember… Your Real Estate Agent is not a Divorce Attorney in Las Cruces. He simply is the person that will help you sell your house and abide by a code of ethics while swearing to protect both of your interests. 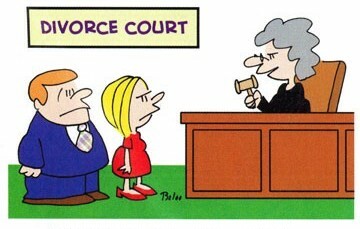 For professional council, seek an actual Divorce Attorney in Las Cruces or in whichever state you live in.